Find the flags of the countries in South America. Learn the flags of North America countries. Learn the flags of territories of Australia. 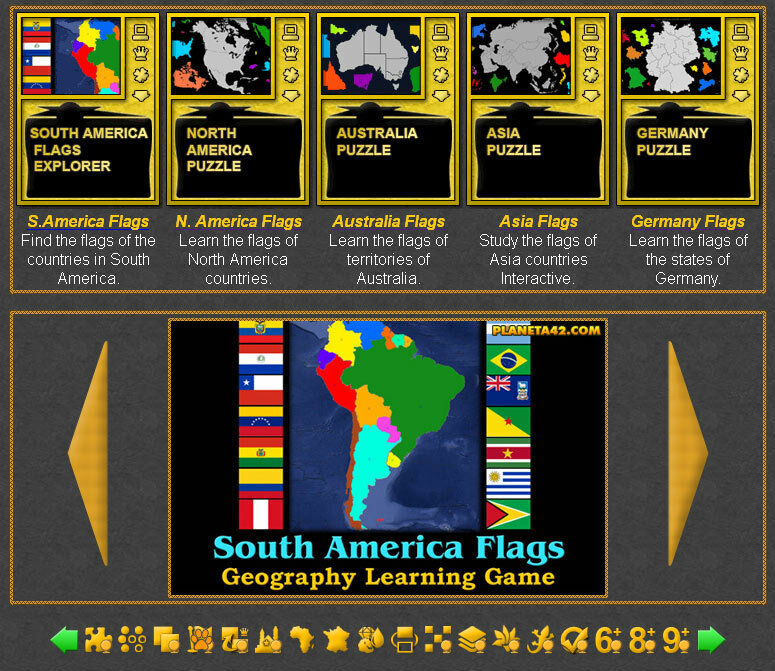 Geography Online Flag Games Collection. 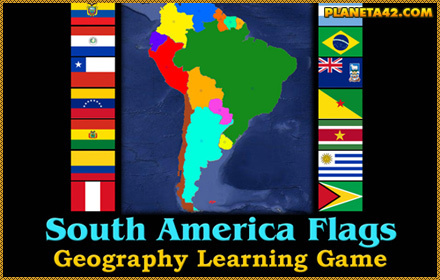 This category include all geograpgy learning games, which are designed to study and explore flags of different countries and states. Free online games to learn country flags. Fun educational geography games suitable for online classes and interactive lessons. Minute to win it games with flags. Fun Geography Flag Games Collection.